NASA has launched a pilot program to evaluate how Earth science data from commercial smallsat constellations could supplement observations from the agency’s fleet of orbiting Earth science missions. On September 28, the agency awarded sole-source contracts to acquire test data sets from three private sector organizations. 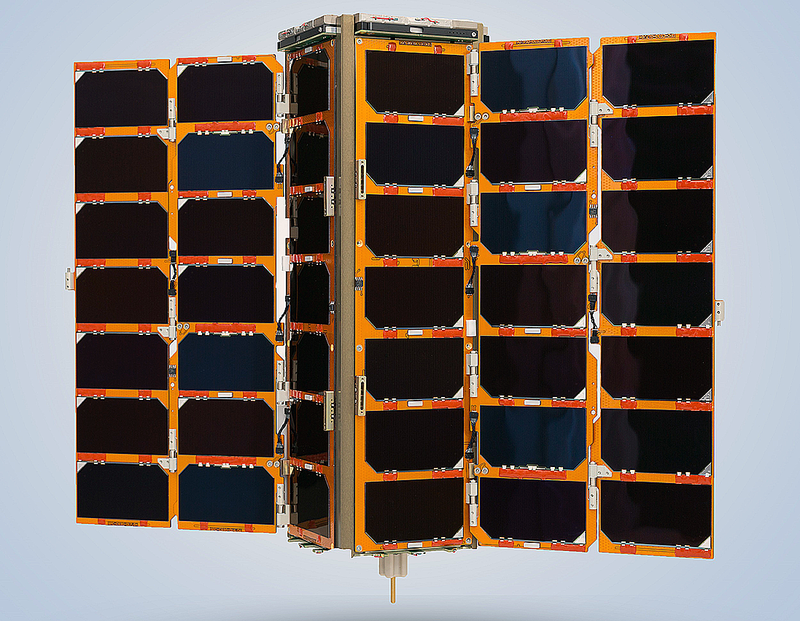 NASA awarded contracts to acquire test satellite data sets from three private sector organizations including SPIRE, which operates the LEMUR-2 constellation of 3U CubeSat satellites. Photo is courtesy of SPIRE. NASA’s Earth Science Division in Washington issued blanket purchase agreements for the “Private Sector Small Constellation Satellite Data Product Pilot” program. Under these agreements, the agency purchases data sets and related products based on observations derived from Earth-orbiting, smallsat constellations designed and operated by non-governmental entities. DigitalGlobe, a Maxar Technologies company headquartered in Westminster, Colorado, has five, very high-resolution Earth imaging satellites (GeoEye-1, WorldView-1, WorldView-2, WorldView-3, WorldView-4) capable of collecting 30 centimeter resolution imagery. SPIRE, headquartered in San Francisco, operates a constellation of more than 60 satellites collecting radio occultation soundings, aircraft location information and ship reports. GPS radio occultation measurements can be used to sound the atmosphere for temperature, water vapor, and atmospheric pressure. One of the organizations in NASA's Private Sector Small Constellation Satellite Data Product Pilot program, Planet, has several satellite constellations including Dove. Two of the Dove smallsats are shown here deploying from the International Space Station (ISS). Photo is courtesy of NASA. 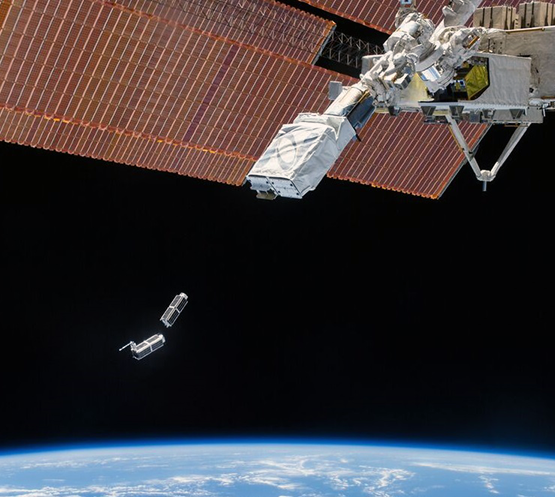 These contracts represent the first time that NASA has engaged with commercial smallsat constellation operators to purchase their data for scientific evaluation. They establish a way for NASA to acquire and examine the data products during the next 12 months. Each contract includes an option for NASA to extend the agreement for an additional four years, for a total value of up to $7 million for each of the three agreements. 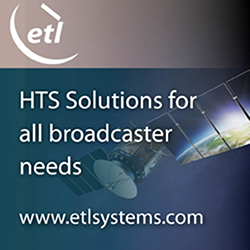 To be considered for participation in this pilot program, companies had to demonstrate they were currently operating a smallsat constellation of no fewer than three satellites in non-geostationary orbit and producing consistent global coverage. Companies also were asked to supply a comprehensive catalog of their data, describing areal coverage, data latency, pricing, and other factors. Michael Freilich, the Director of NASA’s Earth Science Division, said that this pilot program is an innovative and efficient way for the agency to acquire, examine, and evaluate a wide range of private sector Earth observation data. As NASA's capable research satellite fleet ages, and more small satellites are launched by private industry, there are opportunities to leverage the strengths of each into even more complete climate data sets.